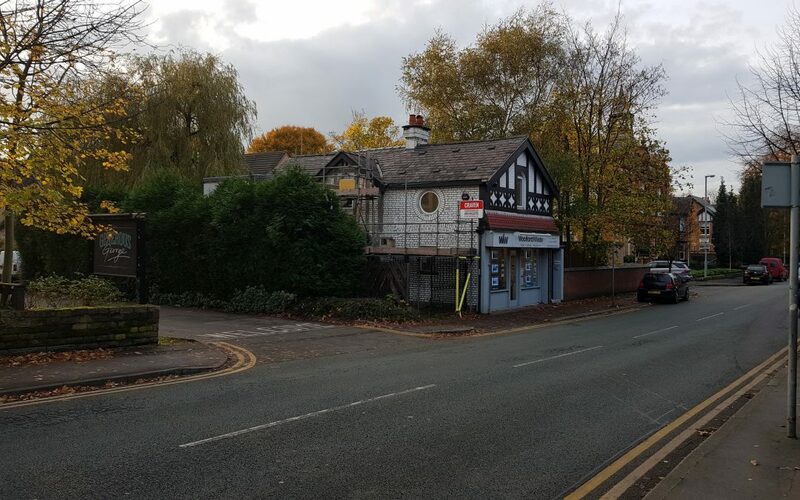 We are delighted to bring to market this self-contained office premises at 706a Wilmslow Road in Didsbury Village, South Manchester. 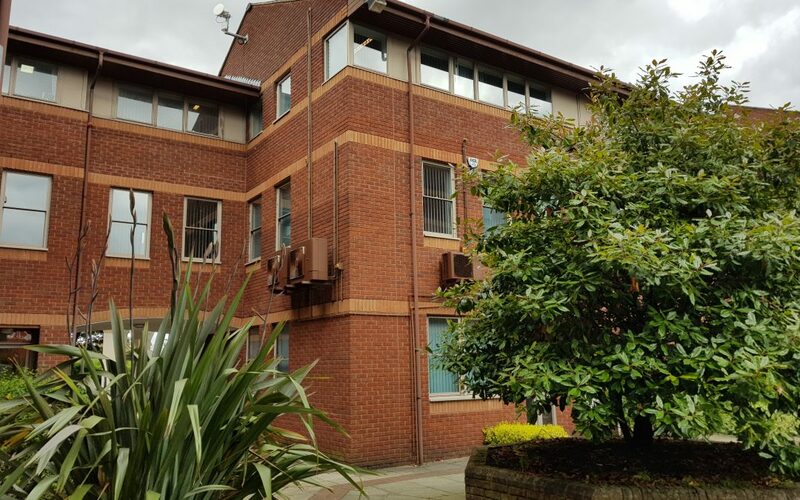 Ideal for small professional businesses, the space available is set out over part of the first floor where kitchen and toilet facilities are located and the whole of the second floor where two executive offices can be found. 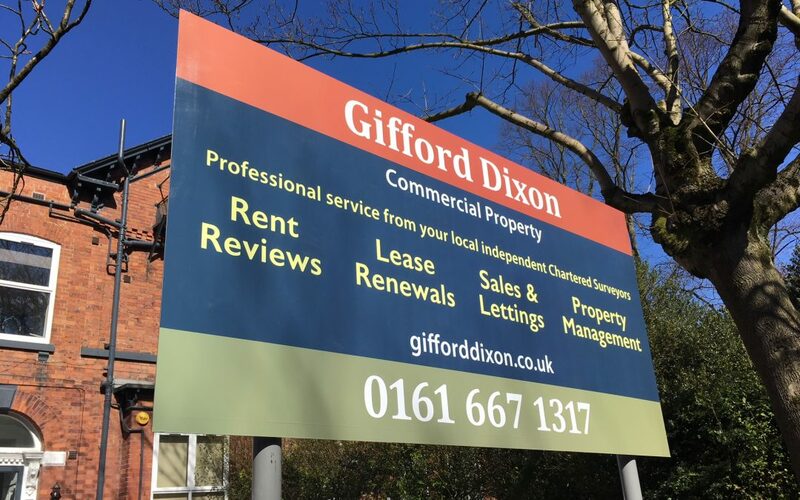 Gifford Dixon Commercial Property are delighted to bring to market 40 Lapwing Lane, West Didsbury, Manchester. 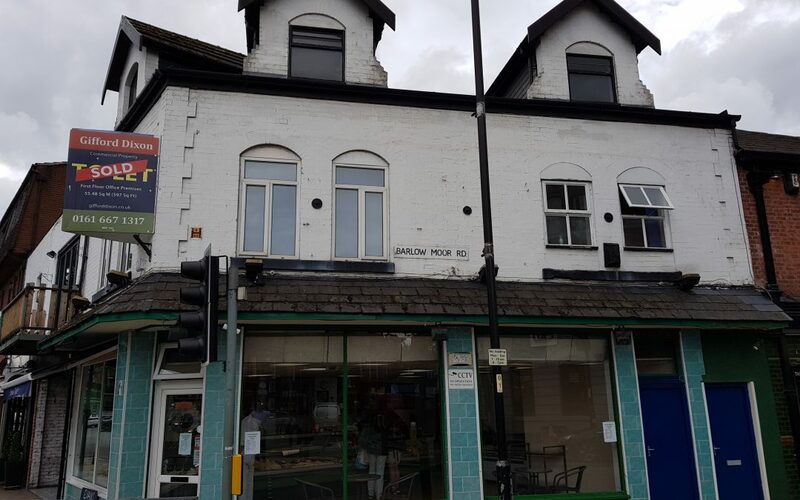 This 2-storey prime detached retail & office commercial premises represents an excellent opportunity for a medium sized company that is looking for well appointed and private office accommodation over two floors of just over 1,160 Square Feet plus an attractive shop front presence offering a further 230 Square Feet of space. 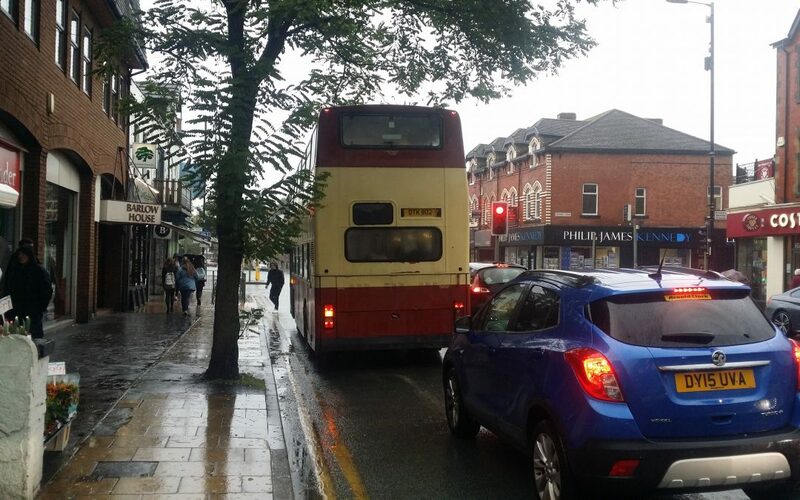 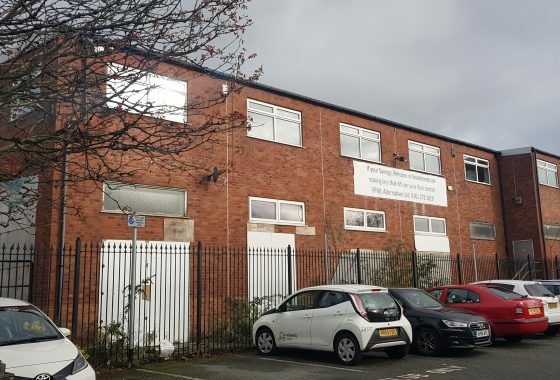 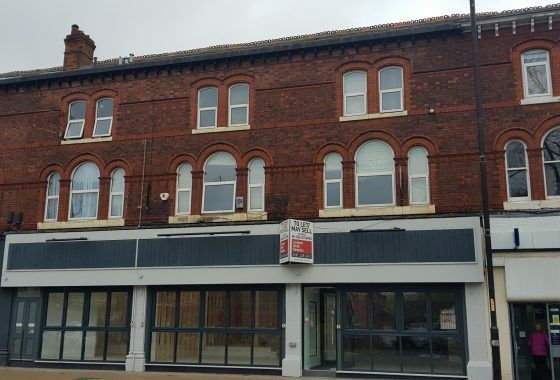 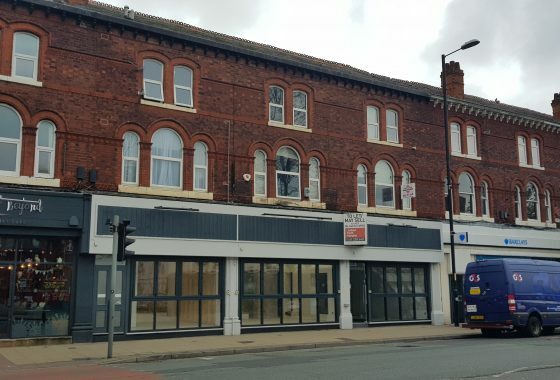 This South Manchester commercial premises is available today for £32,000 per annum.